New Renaut recruit Daniel Ricciardo opens up on his frustrations during last year's unpredictable driver market situation. Daniel Ricciardo has revealed his frustrations at missing out on a potential move to either Mercedes or Ferrari for the 2019 Formula 1 season. The Australian was linked with both Mercedes and Ferrari as he weighed up his F1 future during the last year of his Red Bull contract before ultimately opting to sign for midfield leaders Renault. Ricciardo’s stock was particularly high after he won two of the opening six races of 2018 in China and Monaco and speaking to Sky Sports F1’s Natalie Pinkham in a new podcast, he conceded he expected opportunities to open up at F1’s top two teams. "I felt like my pull, so to speak, couldn't have been any higher,” Ricciardo said. When asked if he was frustrated by the situation, Ricciardo responded: ”Yes to answer it bluntly. Ricciardo feels Mercedes were “conservative” in their decision to retain Valtteri Bottas alongside reigning champion Lewis Hamilton, but he said he understands the call. "I guess the Mercedes one is probably a bit of a different situation," he explained. "It's a slightly different dynamic with the path they've chosen. I guess for them it's more conservative, but I can't argue because it's worked. ”Lewis has won drivers' championships and the team has won constructors' championships, so in a way they've ticked all the boxes they need." Ferrari also closed the door on Ricciardo by opting to sign Charles Leclerc to partner four-time world champion Sebastian Vettel, though the Australian said he respects the move after Leclerc’s impressive rookie campaign with Sauber. 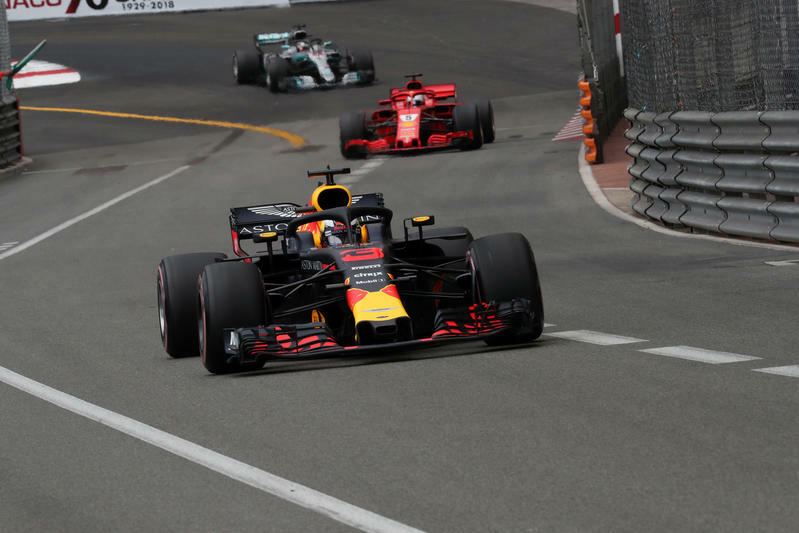 “He's a young up and coming prospect, and maybe that was part of their plan all along, regardless of what my results were and what his results were," Ricciardo added. “With what Ferrari have done, I see it and I respect that because I've seen Red Bull do it, bringing the young kids through the programme. In a way, I think it's about time."